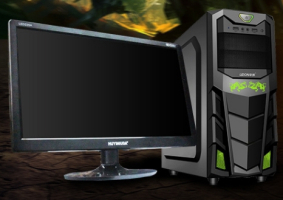 The OverView series comprises 46″ and 55″ LCD displays with LED backlights, combining high brightness and a wide color gamut with an extremely narrow bezel for excellent tiled visual performance. 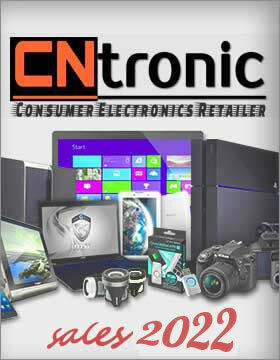 low power consumption, cheap and convenient maintenance. The AutoMedium LCD video wall is an excellent solution for both large and small control rooms, especially where space is limited. 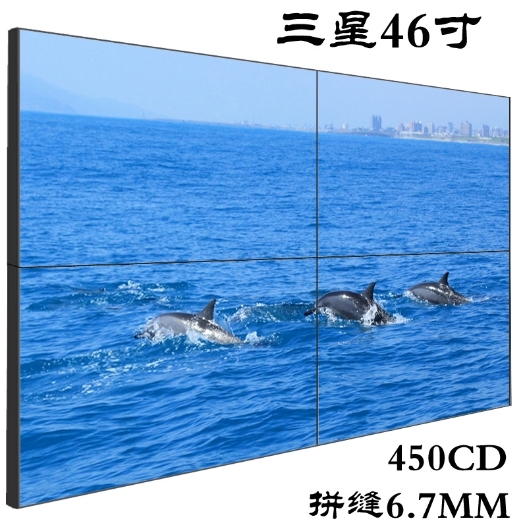 It\'s an easy to operate, self-contained LCD video wall display for network monitoring, emergency operations, process control, security monitoring and military applications. 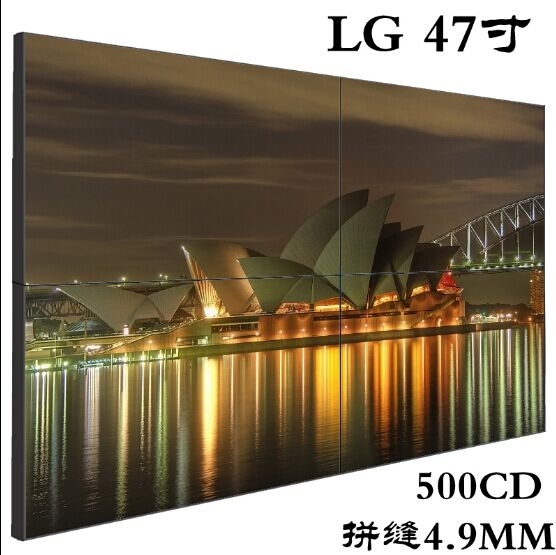 This economical video wall employs either "thin bezel", or the latest "ultra-thin bezel" commercial LCD displays with LED back lighting. This LCD video wall display is expandable to grow as your requirements grow. Select from four high-definition screen sizes. Combine this LCD video wall with matching control room furniture manufactured to your specifications. 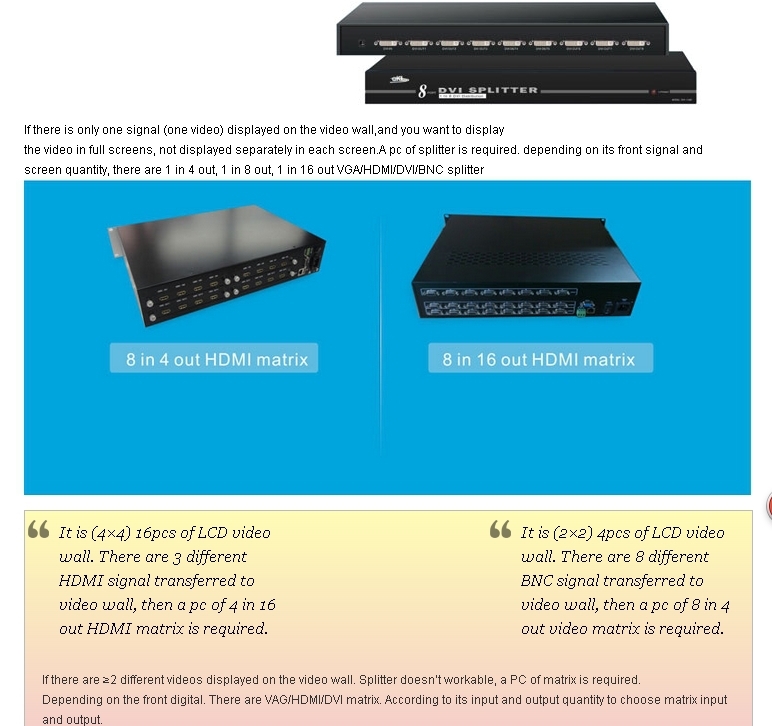 The AutoMedium LCD video wall display offers the most advanced screen management tools available. Easily assign an individual image to fill each screen, assign multiple images to each screen, or enlarge an image across the entire screen matrix, or part of the screen matrix. 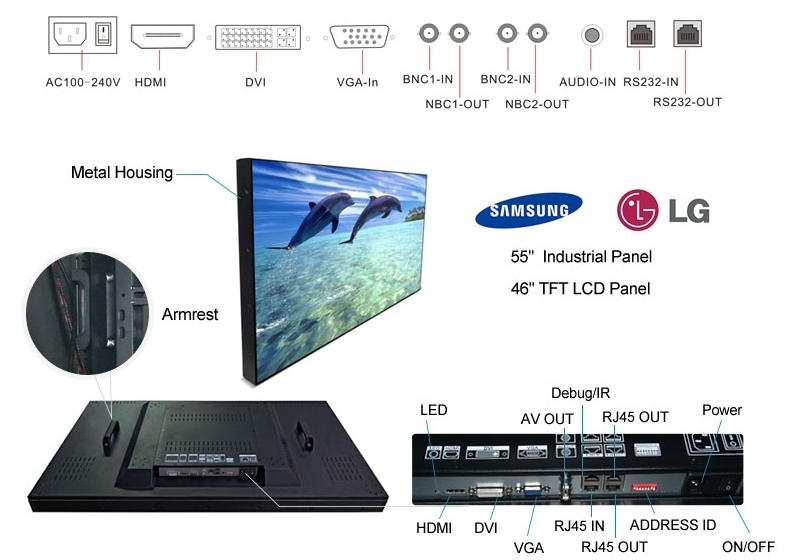 Build the LCD video wall display with as many screens as space allows. 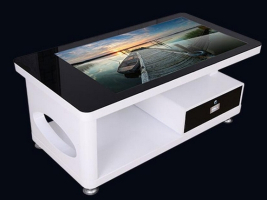 Ultra-thin bezels are the least distracting when enlarging images across multiple displays, however if you don\'t plan to enlarge images, the less expensive thin bezel models may be the best choice. 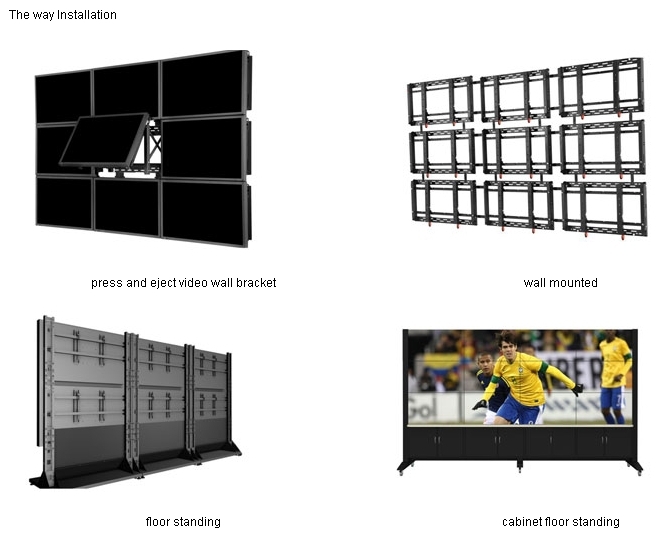 The AutoMedium LCD video wall cabinetry is uniquely designed to provide easy equipment access while shifting the weight of the displays from the wall to the floor. Although the cabinetry is attached to the wall, it rests on the floor. 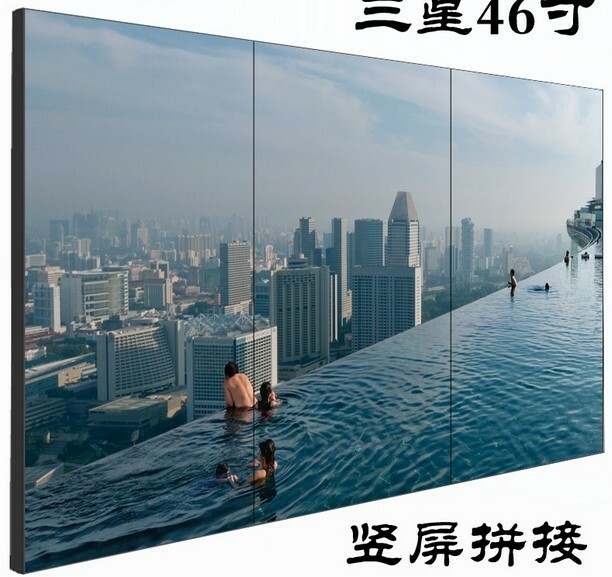 This is of critical importance because the walls of most commercial buildings are not constructed to support the weight of multiple large displays. This is an obvious safety concern, especially in earthquake zones. The base cabinet is the conduit for cabling and the storage space for racked electronics. The cabinetry is modular, expandable and easy to relocate. 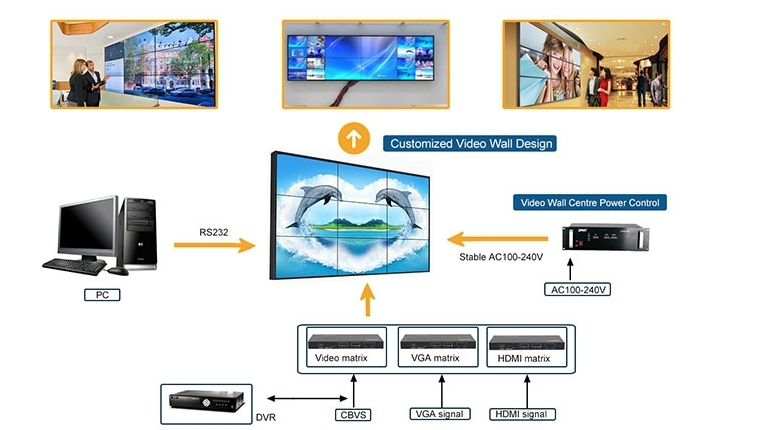 AutoMedium video walls with commercial grade LCD panels and high-definition signal processing combine to form a powerful monitoring tool that\'s easy to learn and simple to operate. 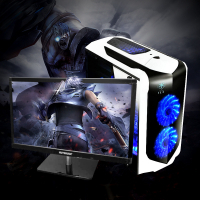 1.High-definition direct view LCD panels with video processor (controller) and optional sound settings. 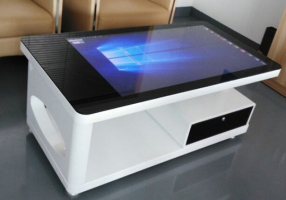 2.Windows software with wireless keyboard and mouse operation; touch panel control optional. 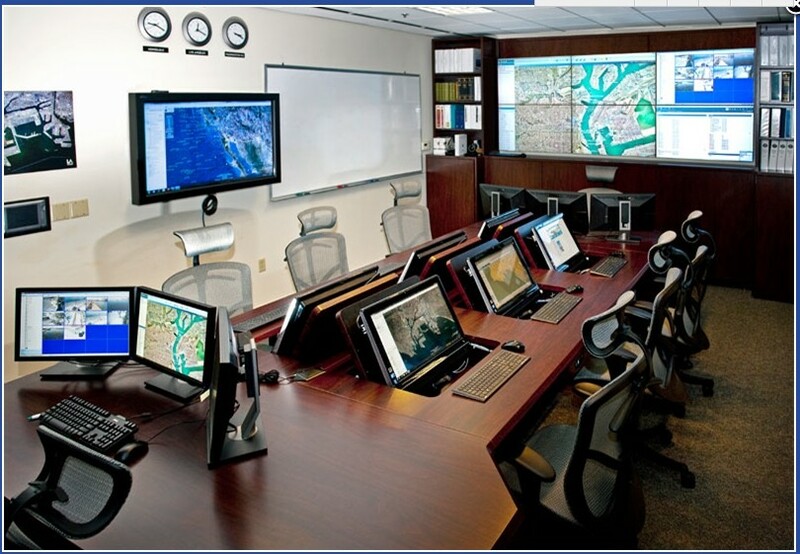 3.Simultaneously display internet, network applications, individual computers, cameras and TV sources. 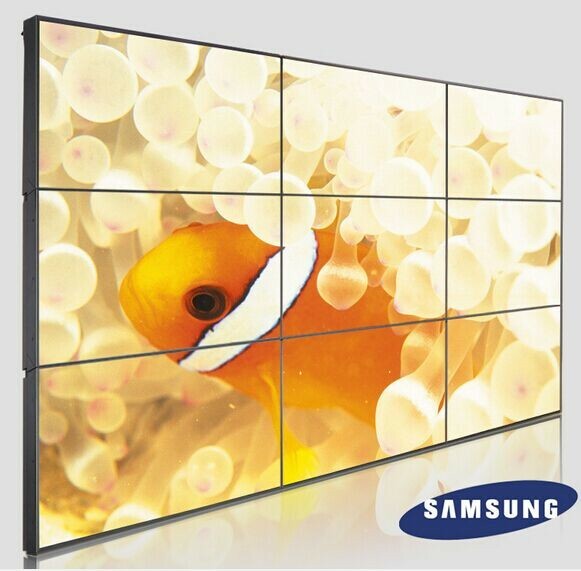 4.Size and move images across the entire video wall matrix with the click of a mouse. 5.Image processing compensates for bezels; no information is lost. 6.Modular, expandable and customized to ceiling height and wall space. 7.Installation and training completed in one day in most cases. 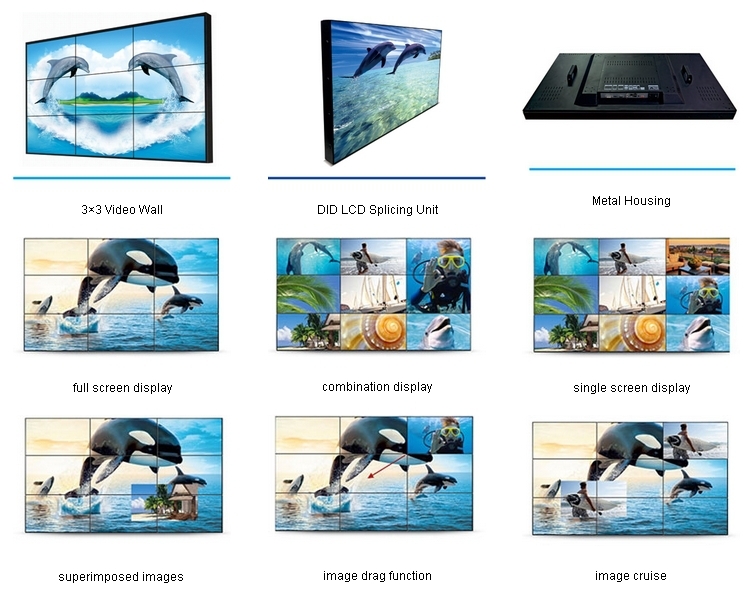 LCD video walls are basically comprised of commercial grade flat panels placed edge-to-edge with a video processor. This high-definition LCD video wall display system with LED back-lighting is mounted on the wall using a steel apparatus that ensures adequate alignment, or is installed in a specially designed freestanding cabinet like our Visionmaster video walls. 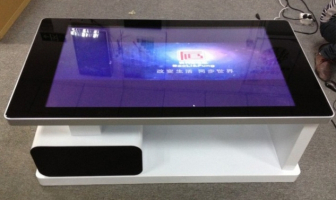 You can expect the depth of installed displays to be between nine and twelve inches depending on method of mounting and screen size. 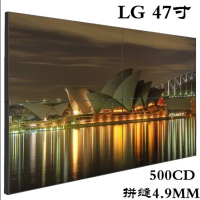 LCD panels designed for videowalls have improved significantly in recent years making them the preferred choice for small spaces and limited budgets, however they don’t last forever and will eventually have to be replaced. 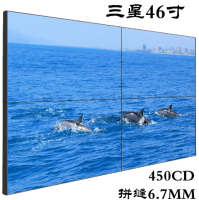 LCD panels are getting larger, slimmer, lighter, and are now available with thin enough bezels (frames) to make them a solid alternative to projection cubes for video walls. 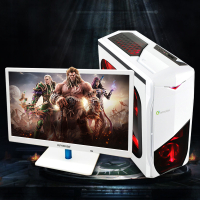 However, LCD panel manufacturers are changing their product lines frequently, so when yours eventually fail, you want a manufacturer that can replace it with an identical model years after purchase.